What makes a Good Skipper? Part 2. Dr. Melanie Aalburg is a well known sailor and respected Crew Member of the famous yacht BANK VON BREMEN of the SKWB Bremen. I came to meet her for the first time during the Berlin Boat Show and was fascinated by this woman. Why? She has been virtually raised at the tiller of her father´s sailing boat and sailed ever since. 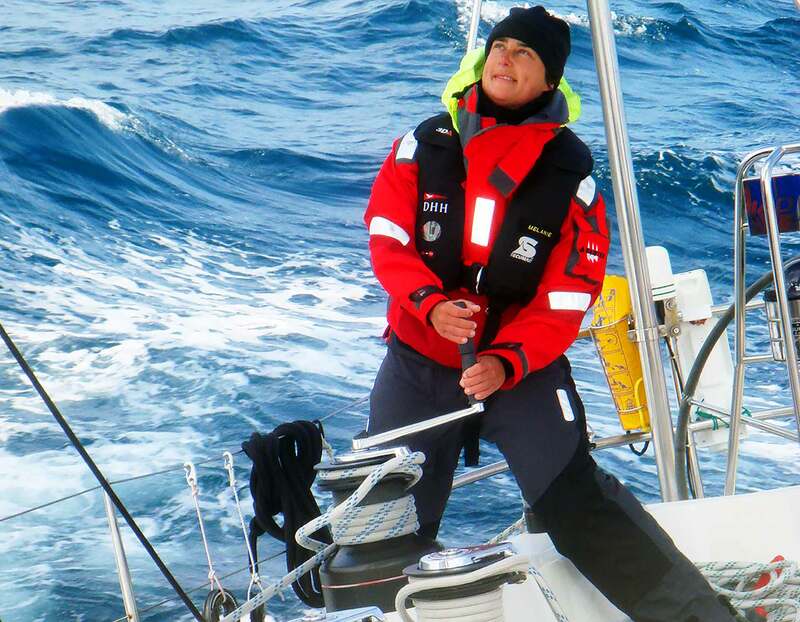 She achieved remarkable things during her sailing career and that´s what makes her predestined for the second part of my “What makes a Good Skipper?”-Series, of which you might read the first article here. Melanie: “You have to prevail always and at any time by showing a good performance. Gender differences tend to fade on sea with growing demands. My boyfriend once on board of an all female crew ship stated a better smell. That was before they started. But nobody wants to put his nose on any ship after a long distance race, believe me. 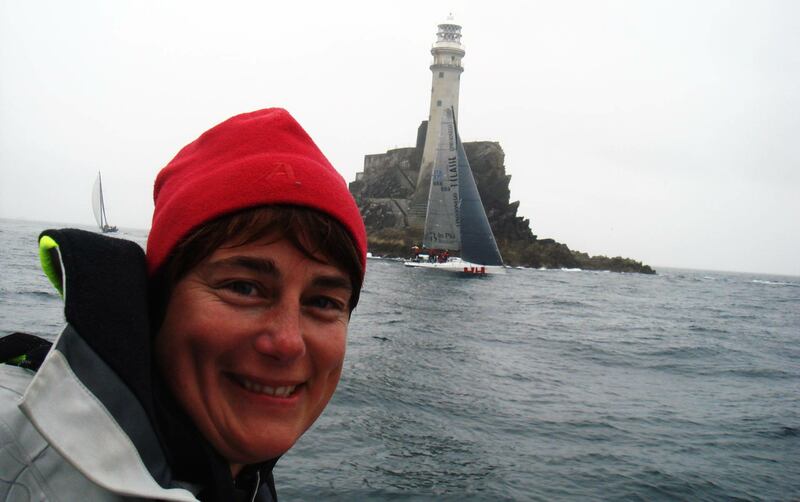 Many thanks to Dr. Melanie Aalburg about this insight to being a skipper. Previous Post	Making a Teak Ceiling. Part 4.